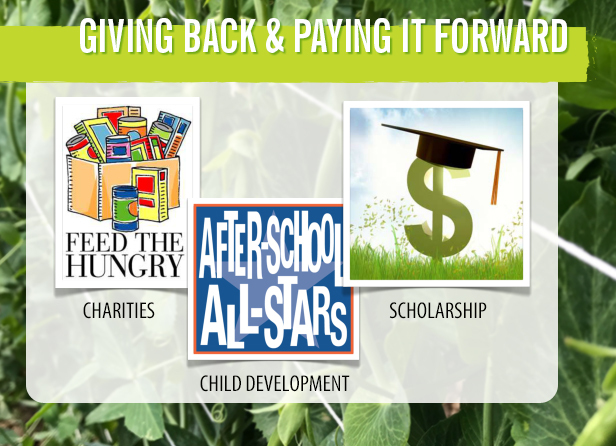 4Earth Farms and our employees are deeply dedicated to giving back to our community and our planet. We believe in supporting and contributing to initiatives where we can be actively involved, enjoy the impact of our efforts and share the joy of those we have the privilege to assist. The 4Earth Farms family has benefited from marketing our produce to retailers and food service providers across the globe. Feeding the world is not our sole focus however, feeding the hungry in our own backyard is equally important. Over the course of 3 years, 4Earth Farms has donated over $2.5 million worth of produce to Heart of Compassion, a food bank and social service organization based in Montebello, CA. We are proud to be of service to an organization whose mission is to alleviate hunger and encourage self-sufficiency to those living in poverty. 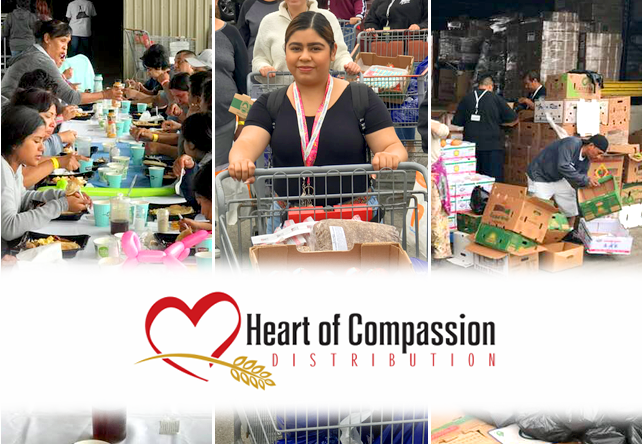 Over the course of 3 years, 4Earth Farms has donated $2,654,000 worth of produce to Heart of Compassion, a food bank and social service organization based in Montebello, CA. We are proud to be of service to an organization whose mission is to alleviate hunger and encourage self-sufficiency to those living in poverty.